This is a Genuine Borg and Beck Unit made in the UK. 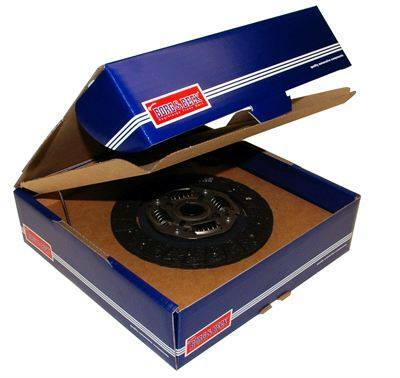 Borg and Beck has been in business for over a 100 years making the best clutch kits you can buy. 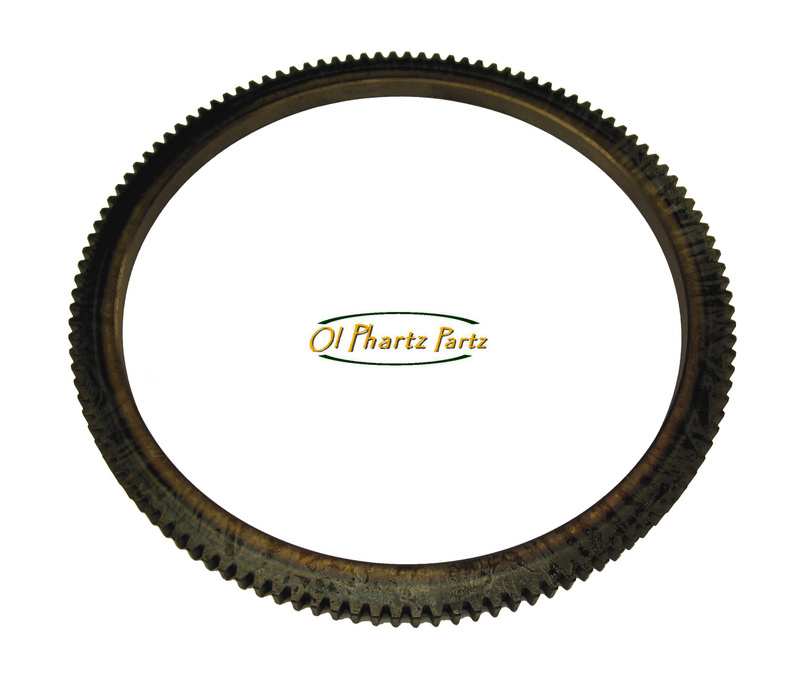 This is a coarse ten spline disc that is 8 inches in diameter. 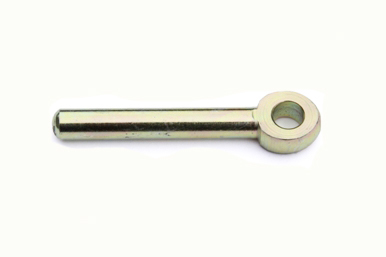 Push rod for slave cylinder to clutch fork. The rod length is 2.75 inches overall (2.375 end to center of hole) Sold as a set with correct clevis pin & stainless steel cotter pin. Recommended to replace whenever you are replacing clutch or the slave cylinder.